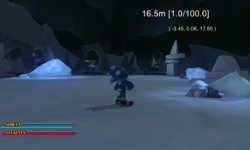 We’re kicking off our live stream of Sonic & All-Stars Racing Transformed. We’ll be playing on the Wii U, 360 and PS3 (In that order) as well as do our usual pre-game show antics before the race starts. 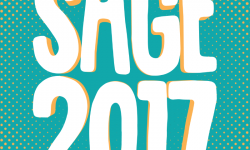 SAGE 2017 Update: Booth Update and the Trailer! /= I had work from 5-9. I am really disappointed because I didn’t want to miss out this time either (I missed out on the one in mid December too.) 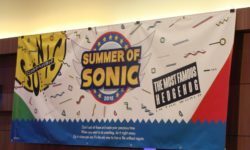 *sigh* Is the Retro Community going to do this again next month, by any chance? If so, could I get a date for it so I know what day to ask off? I need to request off 2 weeks (or more) in advance, lest they ignore my request. Very likely we’ll be doing this again, and hopefully with a bit more Wii U representation! 360 and PS3 turnout was excellent. Stay tuned, these aren’t done by a long shot. I feel your pain. I was in school when this was happening.. Wait today! WHAT! I WAS so ready and I didn’t know! CRUD! This is the RESON why I got the game in the first PLACE! Please tell me there’ll be another! Very soon! And not between the hours of 8 and 4 Mon-Fri! I’m so dissapointed I didn’t get to join. I for one, certainly hope it happens again with more Wii U players.